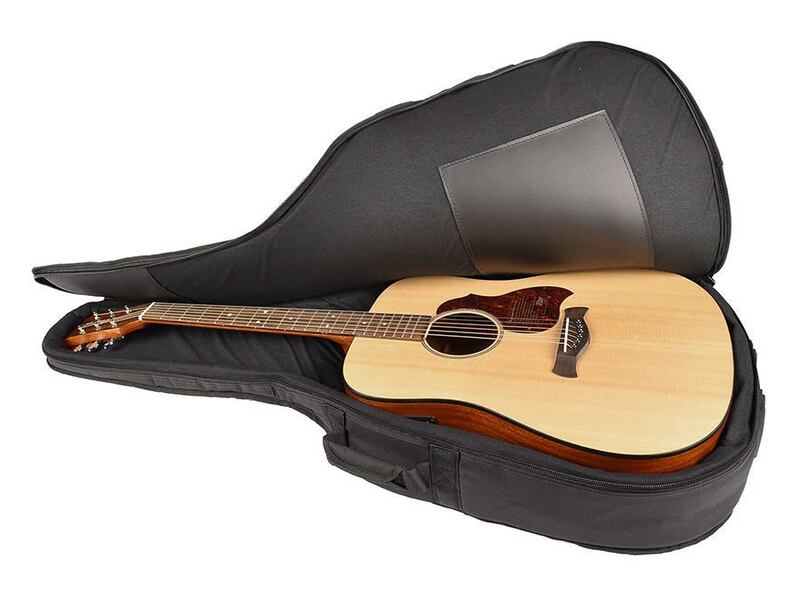 This robust guitar bag from Boston Musical Products protects your instrument when transporting from A to B and back. 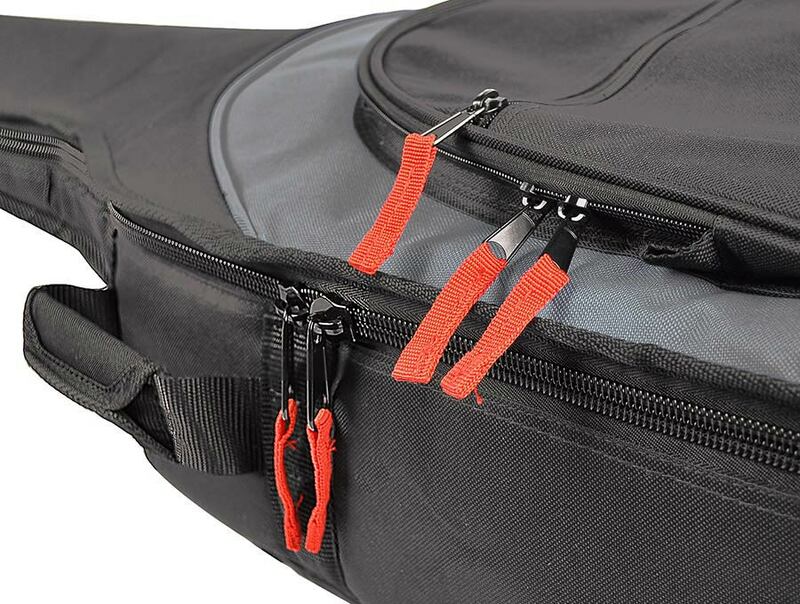 They are made of sturdy nylon, feature a 15mm thick lining, solid zippers and 2 large storage compartments for accessories, a tablet and/or sheet music. 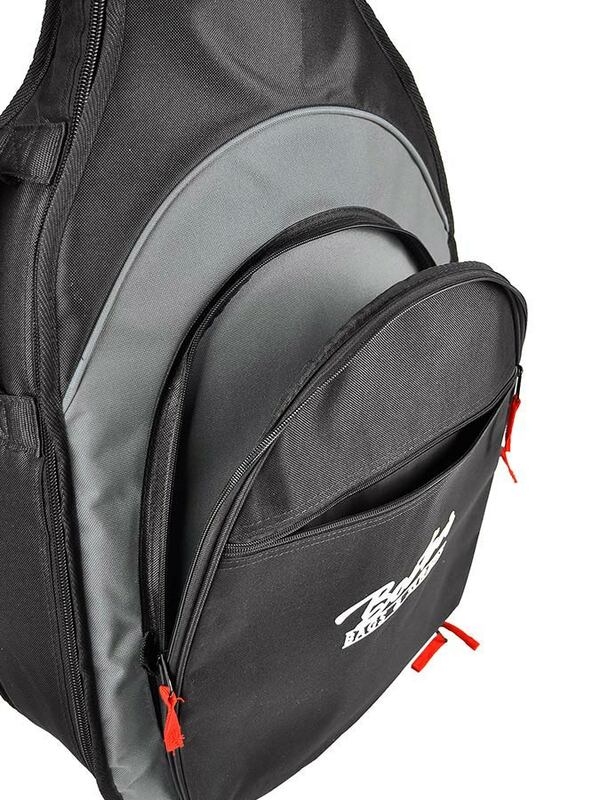 The 2 shoulder straps and handle are lined for more wearing comfort.